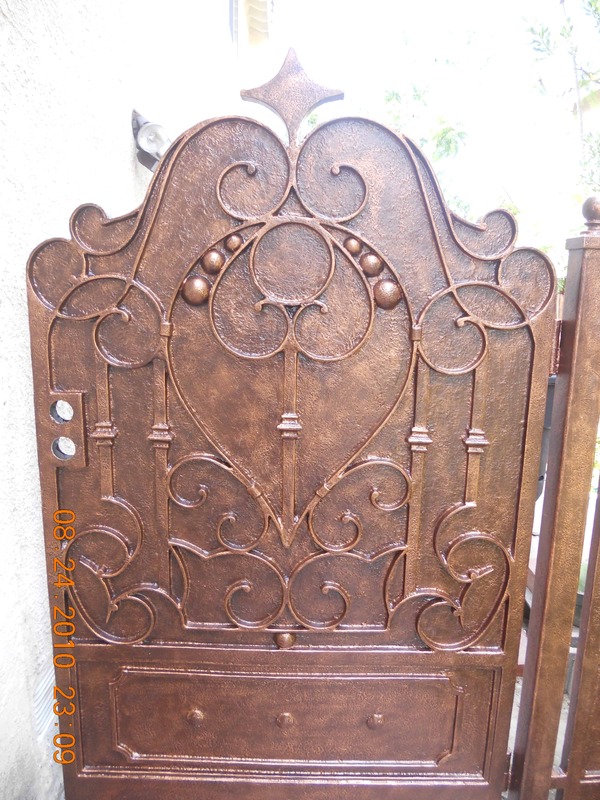 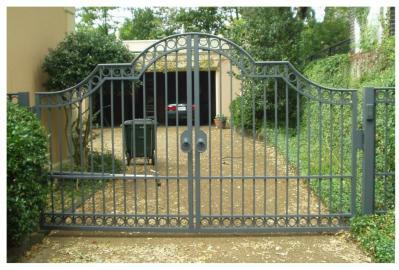 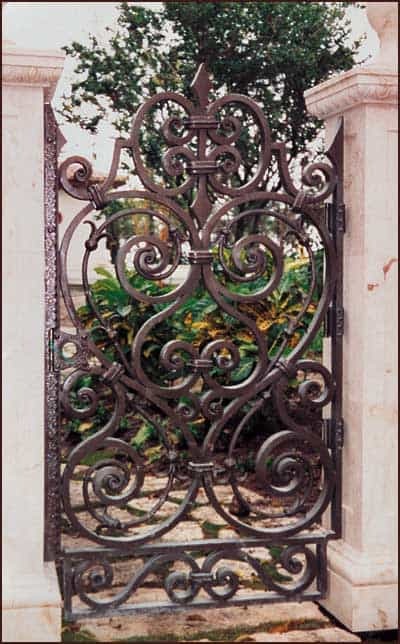 With years of experience in the wrought iron field, we have mastered all designs in forged metal materials in any thickness and width. 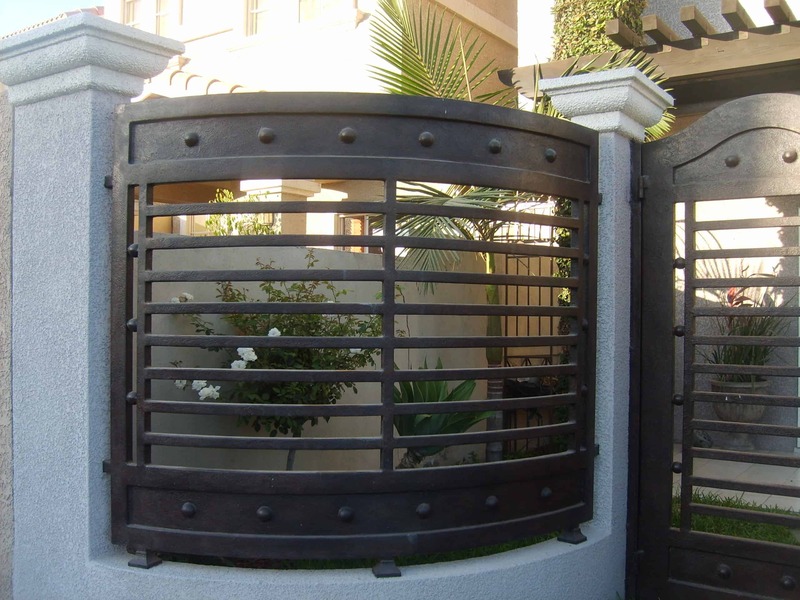 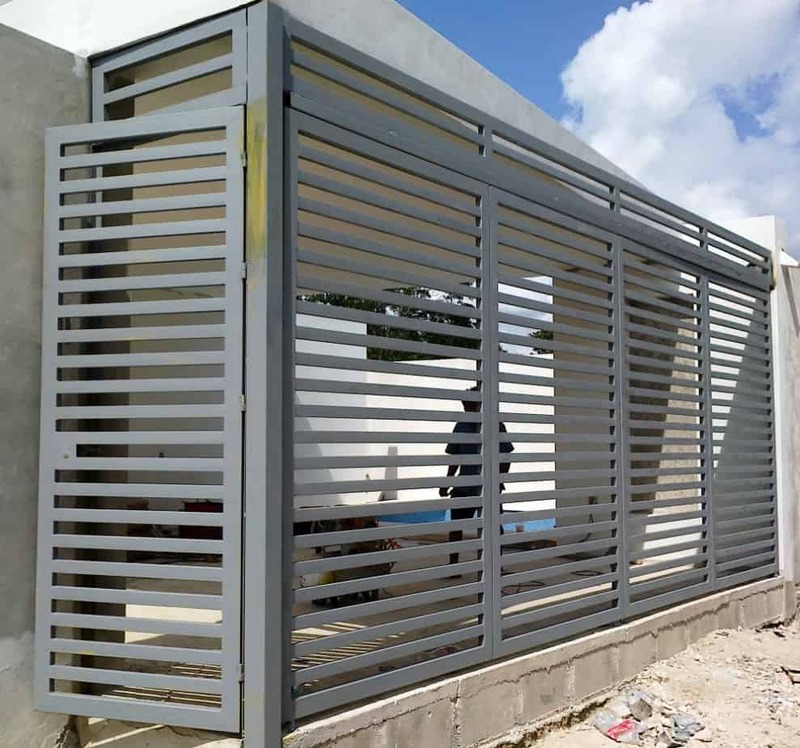 We have learned to match materials to designs to create beautiful rails and gates that will surely steal the look of all passer byes. 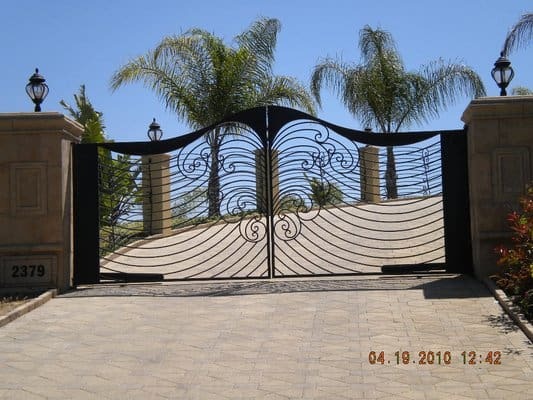 Our designs can either make a statement about your home, become a piece of art to be admired, or have a subtle design to complement the beauty of your home. 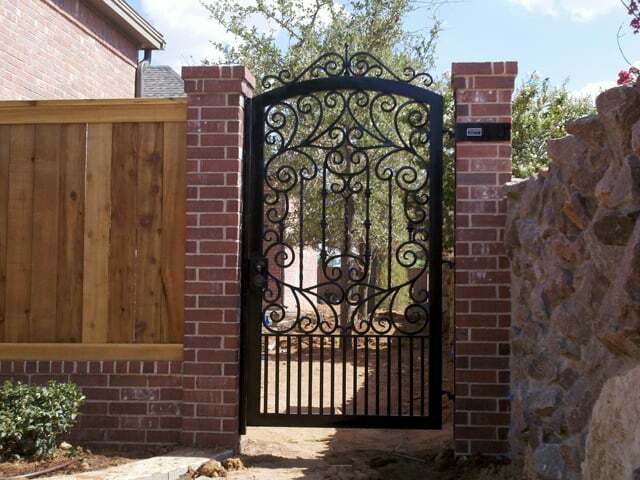 Abstract designs complement craftsman style and minimalistic designer homes. 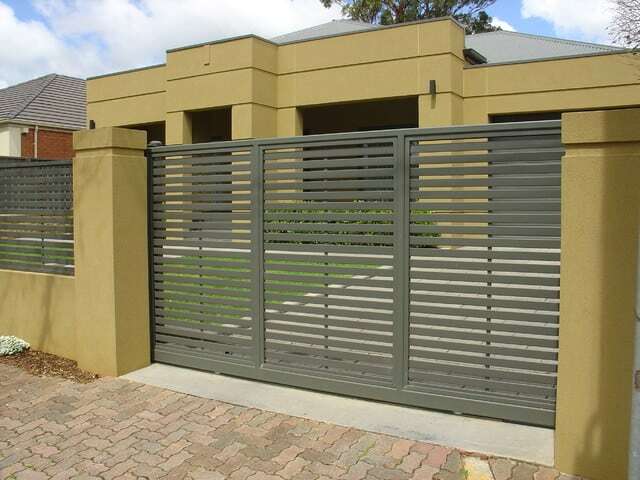 These doors offer great security with style.